Indonesia on Thursday condemned Vanuatu for allowing an exiled Papuan separatist leader to meet United Nations Human Rights Chief, Michelle Bachelet. 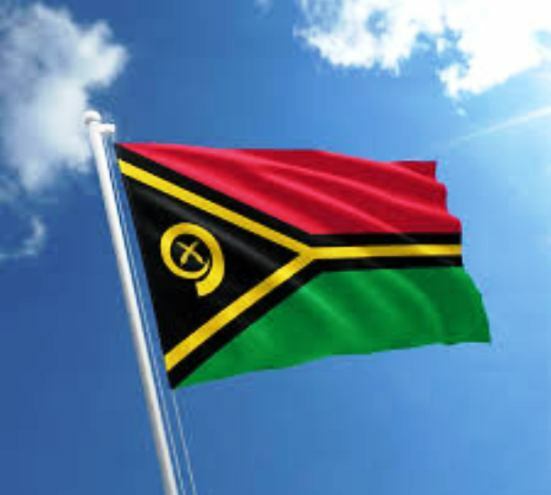 Vanuatu is a South Pacific Ocean nation made up of roughly 80 islands that stretch 1,300 kilometres. Indonesia also handed her a petition for a vote on self-determination. Benny Wenda, Chairman of the United Liberation Movement for West Papua, tweeted that he had presented the petition, which he claimed was signed by 1.8 million Papuans, to the UN High Commissioner for Human Rights in Geneva on Friday. Wenda, who has lived in Britain since 2003, joined a delegation from the tiny Pacific state of Vanuatu that had been scheduled to meet Bachelet. “The action of Vanuatu was very disrespectful and incompatible with the fundamental principles of the UN Charter,’’ the Indonesian Ambassador to the UN in Geneva, Hasan Kleib, said in a statement on Wednesday. “Indonesia will never back down in defending its territorial integrity,’’ Kleib said. Kleib said an invitation for a UN human rights delegation to visit Papua, extended in 2018 during a visit by Bachelet’s predecessor to Indonesia, still stood. “A scheduled is being arranged and hopefully, it can be done in 2019,’’ he said. Indonesian security forces have launched a security operation in Papua’s Nduga district after separatist rebels killed 19 construction workers and soldiers in early December. The separatist movement claimed that no fewer than seven civilians had been killed in the operation and thousands had fled to the jungle in fear of the military. Papua declared its independence from the Dutch in 1961, but two years later Indonesia launched an operation to annex the western half of the island of New Guinea. Jakarta completed the take-over of Papua in 1969 with a UN-sponsored vote that separatists claim was a sham.